The Department of Radiation Oncology’s Medical Physics program follows the Commission on Accreditation of Medical Physics Education Programs, Inc. (CAMPEP). The Department was originally certified by CAMPEP in 2010 and recertified in 2015. Certification is valid through 2020. 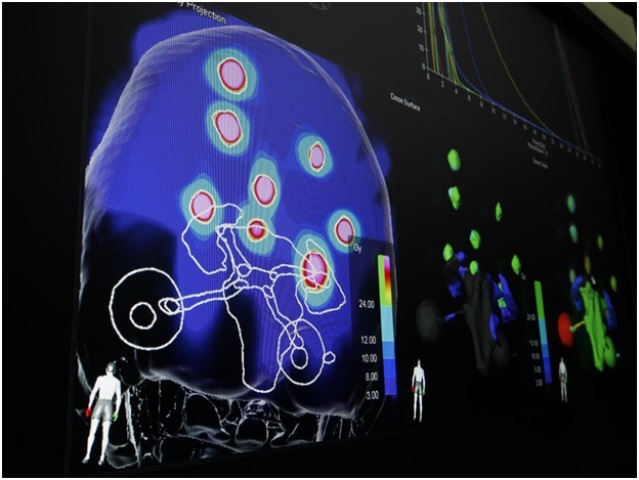 The Department of Radiation Oncology’s Medical Physics Residency is administered by a program director, who works with the Medical Physics Residency Committee. The program director advises residents, coordinates clinical rotations and didactic training, evaluates and promotes the program. The committee meets regularly to review the progress of the residents.